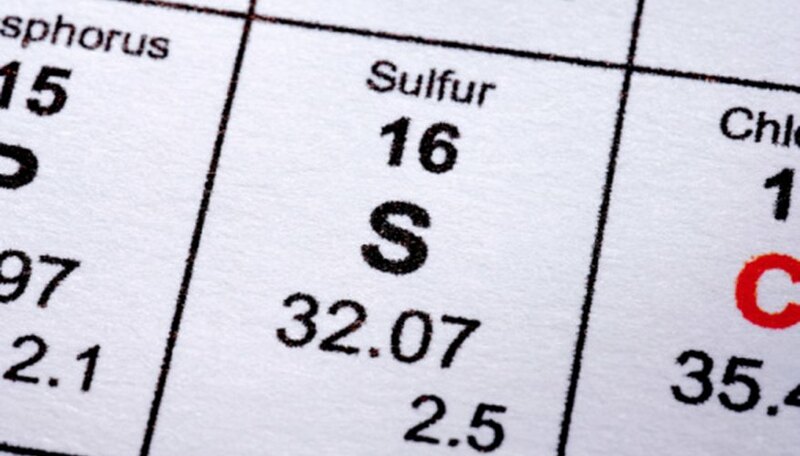 Sulfur, the 16th element on the periodic table and one of the most abundant elements in Earth's crust, was familiar to mankind even in ancient times. This nonmetallic element has no odor or flavor but has a distinctive yellow color and amorphous crystalline structure in its most common elemental form. Sulfur has many industrial uses today as it did in ancient times, although those uses have changed. While sulfur's utility has varied over the millennia, one use spans both ancient and modern times. 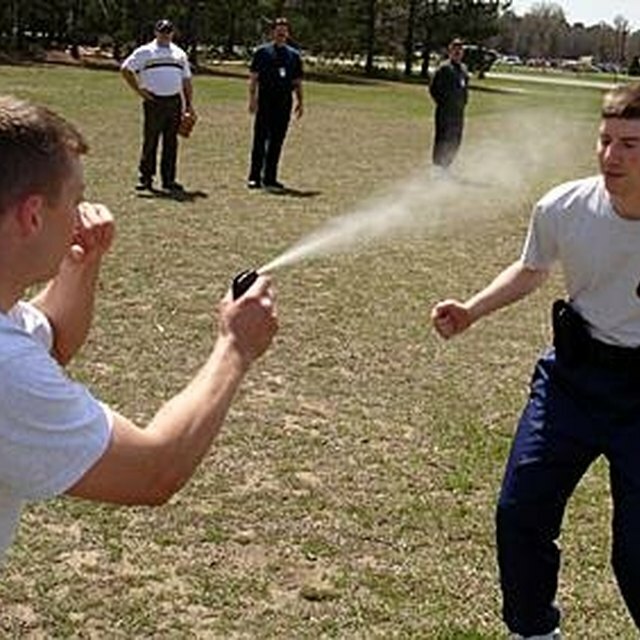 Black gunpowder requires sulfur as one of its constituents. Sulfur, saltpeter and charcoal made up the earliest versions of gunpowder; Chinese alchemists used this flammable substance in weaponry and in fireworks. Other civilizations used gunpowder almost exclusively as a weapon. By the 15th century, sulfur in the form of gunpowder provided cannons at sea and on land with their explosive force. To the modern nose, burning sulfur and sulfur compounds has an unpleasant smell. Early alchemists, shamans and priests considered this strong and acrid aroma a potent force for driving away evil spirits or bad air. Roman purifying rituals included fumigating a building or personal belongings with the smoke from burning sulfur. To sweeten the strong scent for more delicate noses, priests might blend sulfur with more pleasant aromatics, such as myrrh or dried herbs. Although sulfur's ability to ward off evil spirits might be hard to determine, its ability to drive away insects keeps it useful today. Burning sulfur in a home purportedly drives off mice, roaches and other vermin; powdered sulfur sprinkled in the corners of a pantry supposedly keeps the foods stored within safe from foraging creatures. Ticks, fleas and lice dislike sulfur-containing compounds; for ancient people who lacked modern conveniences, such as running water and machine-laundered clothing, sulfur powder provided a way to rid the home of these painful nuisances. Ancient and medieval medical practitioners made frequent use of sulfur powder taken internally as a vermifuge (de-worming agent) and as a means of balancing the body's "humors." As sulfur burns, medieval physicians considered it a choleric element that would neutralize phlegmatic or melancholic illnesses. Humans suffer few ill effects from minor amounts of sulfur, but another common alchemical and medicinal ingredient, quicksilver, did far more damage. Quicksilver, or mercury as modern scientists know it, held as much importance as sulfur to medieval medics. Zosimos of Panoplis averred that "Sulfur is in effect the father and quicksilver in effect the mother" of alchemy and, therefore, of medicine. Whitney, Lauren. "Ancient Uses of Sulfur." Sciencing, https://sciencing.com/ancient-uses-sulfur-8454444.html. 24 April 2017. What Was Done Before Dynamite Was Invented?